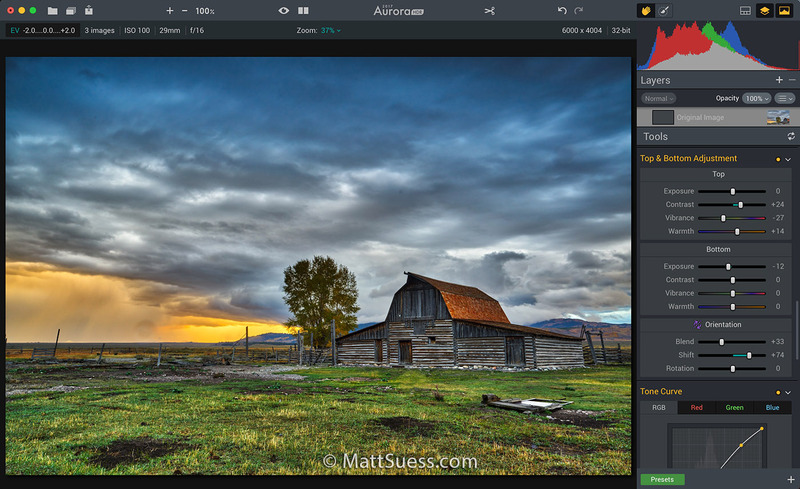 Next Tuesday, June 17, 2014 at 11am PDT join me for a free photography webinar with onOne Software. In the webinar I will talk about and show demonstrations from my workflow involving processing RAW files with Capture One Pro and further enhancing them with Perfect Photo Suite 8. You must register in advance for the webinar, which you can do here.